For the price point, it can be hard to be beat used cars for value, but for many people interested in shopping cheap new cars at local car dealers in Virginia the savings they are after isn't always soaped onto the windshield of the cars lined up on the lot. For them the value is in the peace of mind knowing they're the first time driver, mileage is nil, and if something breaks there is a warranty to fall back on. With only a modest budget, you to can start shopping many of the cheap new cars available in VA with the lowest priced models start at cars around $12000. Let's look below at the top five least expensive new cars available in Virginia. At just under $11,000 dollars, the base MSRP of the Nissan Versa is the cheapest of all cheap new cars, and yet still comes standard with air conditioning (something the Accent base model lacks). 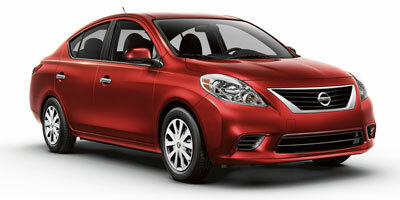 If a hatchback is more your thing, the Versa still prices well, coming in right near the same cost as the Ford Fiesta. Just be mindful if you upgrade to an automatic, as the option is more then double the cost for most other cars. 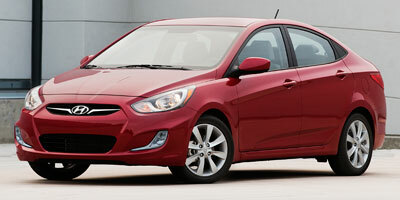 The 2012 Accent is one of the best looking and cheapest new cars around, but it comes at a price. The as mentioned the air conditioning is optional, and the option to add it and an automatic transmission will add an extra $2,750 to your tab. In 2013 the AC will be standard though the price will also be taking a jump. For now consider carefully what options you need if you think this car might be for you. The Fiesta, or as it's known to some as 'that car in those gymkhana videos', certainly won't be burning up the track in this base stock configuration. On the other hand however as one of the best priced new cars under 15000 it won't do burnouts on your wallet either. 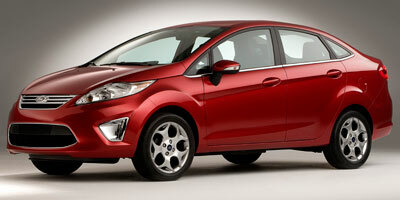 We also just recently we completed our 2012 Ford Fiesta review video so check that out as well. Unlike its Hyundai cousin, the 2012 Kia Rio comes stock with air conditioning and features only a modest cost of $1,100 for an automatic option. Sharing many of the looks of the Accent as well, this is the preferred option for those who need an available AC and automatic transmission to make heavy traffic bearable. As in most of us. 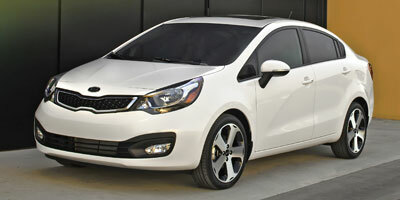 The 2012 Kia Rio review is also available on YouTube. Yes, Suzuki makes cars as well as motorcycles, a fact that was still a surprise still to many of the staff here when we reviewed the Suzuki Kizashi. 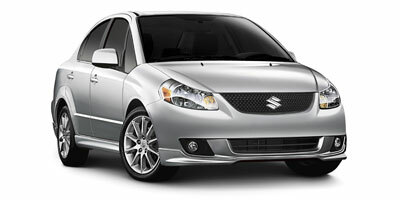 The SX4 is Suzuki's base offering and fits comfortably into our new cars under 15000 list. While priced well as a base unit, option cost quickly climb on the SX4 making the Rio and Fiesta better choices especially if you lack a nearby Suzuki dealership.